Last December, American rapper 21 Savage released his sophomore album “I Am > I Was”. The album is supported by the lead single, "a lot" featuring American rapper J. Cole. 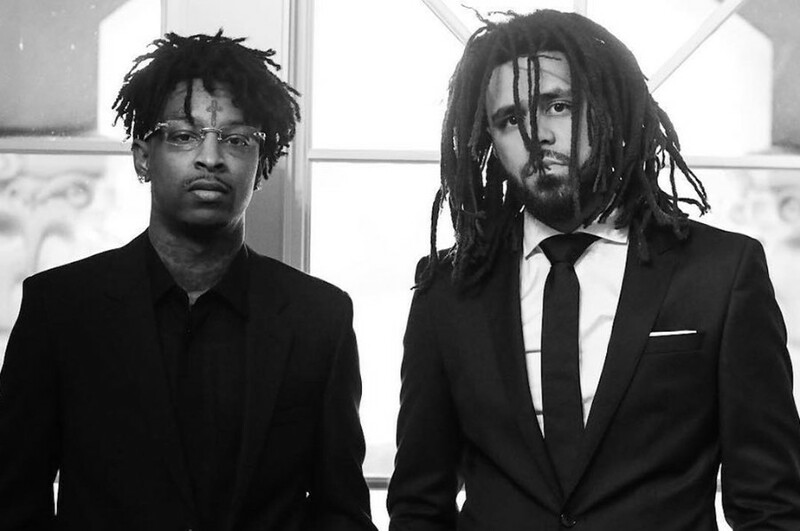 On February 1st, 21 Savage and J. Cole unveiled a new music video for the song, directed by Aisultan Seitov. 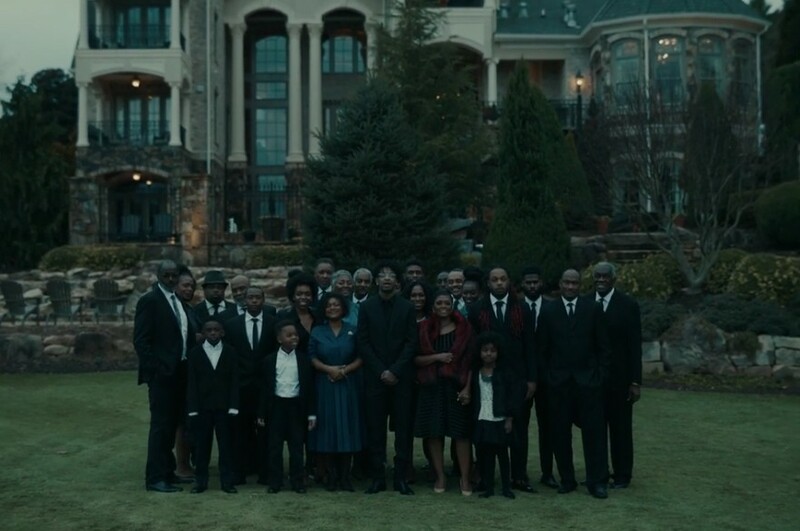 The nearly seven-minute video features centers around an opulent dinner, but also includes flashbacks to more difficult moments in the attendees’ lives. The track sampled “I Love You,” a 1971 song by American band East of Underground. It was written by DJ Dahi, J. Cole and 21 Savage.